Johnny Danger Live is solo guitarist, singer and interactive entertainer with over twenty years of experience. 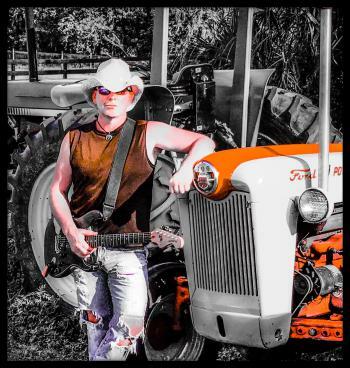 JDL is also an accomplished songwriter and the most recent winner of Runaway Country Music Festival�s �Runaway Rockstar� Competition. JDL�s performances include a repertoire of over two thousand songs, featuring a vast array of music from timeless classics to the current hits on the radio and online. All shows are fully tracked and all material is presented in it�s original style and character. Johnny is currently working on his second album �Rodeo� scheduled for release very soon. For a �sneek-peek� of the first single just follow the link below and watch for free on YouTube; https://youtu.be/xo_kEtQ22qQ. PS: Johnny Danger Live's ORIGINAL ALBUM titled 19 is available at all performance venues and online at iTunes, Amazon.com and CD Baby!